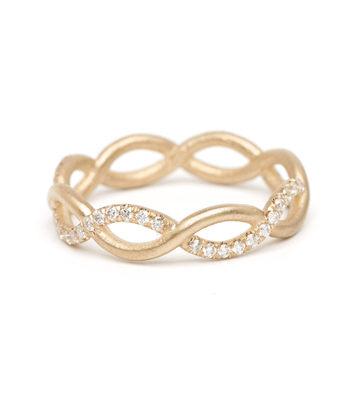 One of the most ancient symbols of eternity, the circle has always held a special place as a hallmark of unending love. 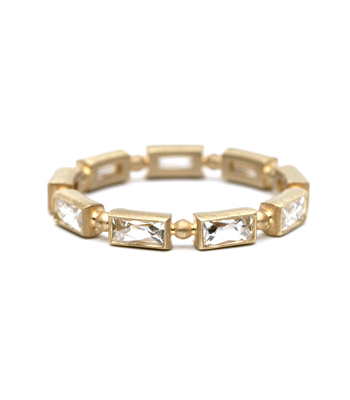 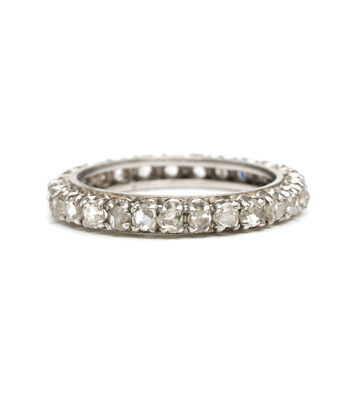 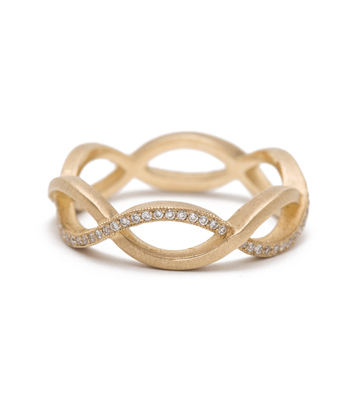 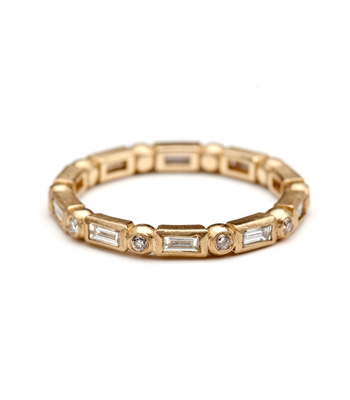 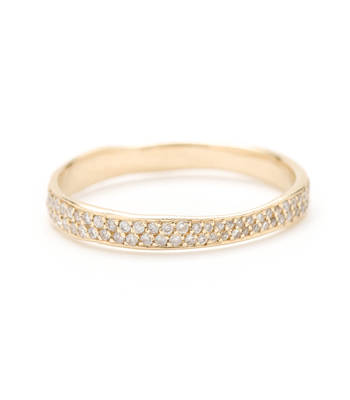 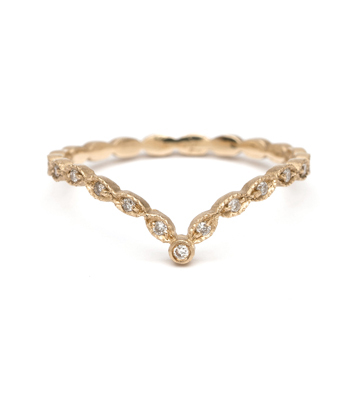 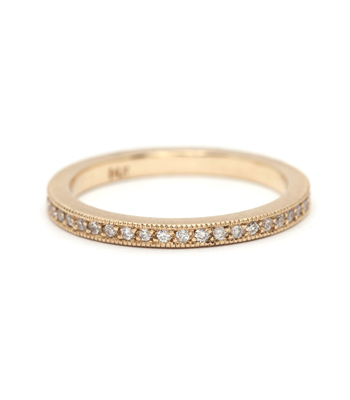 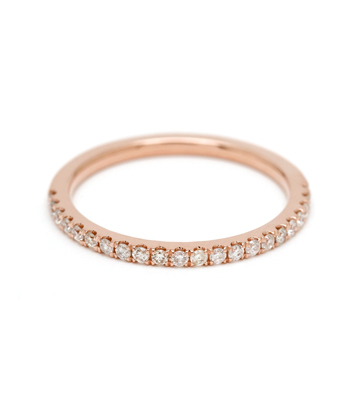 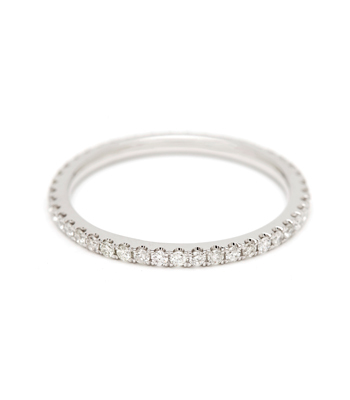 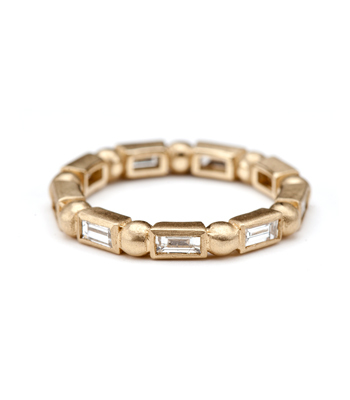 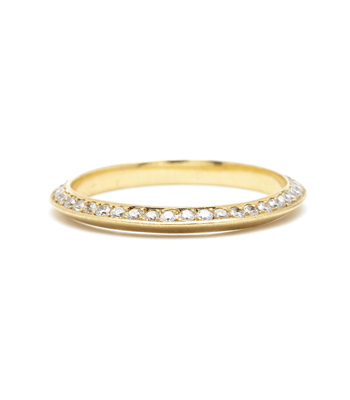 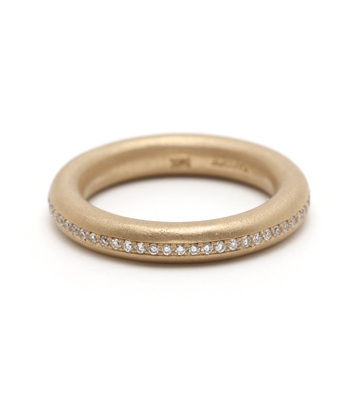 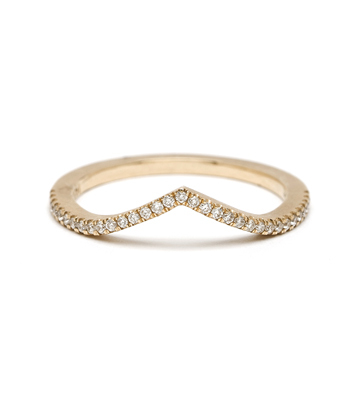 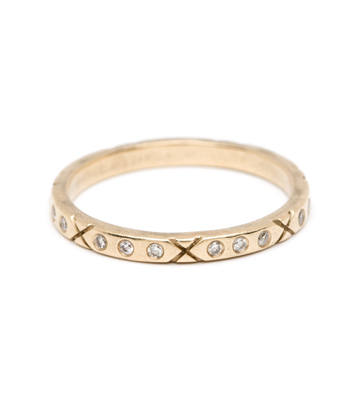 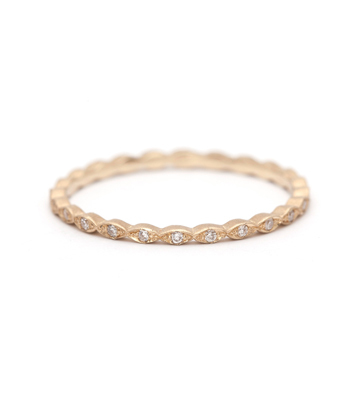 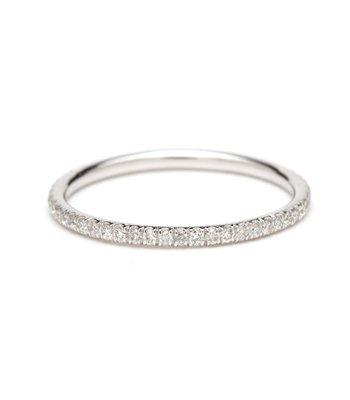 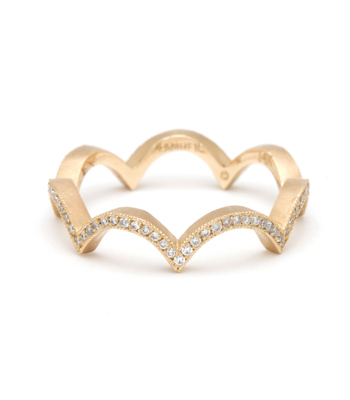 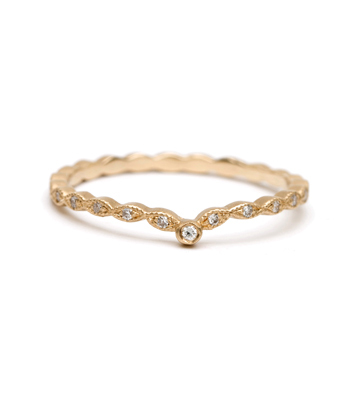 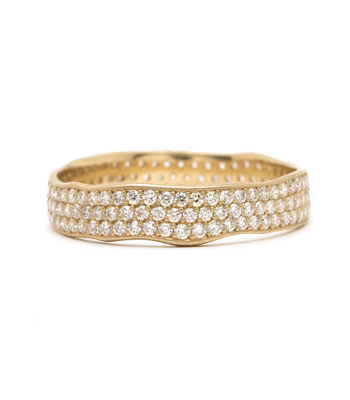 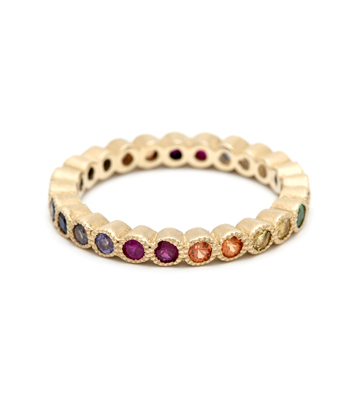 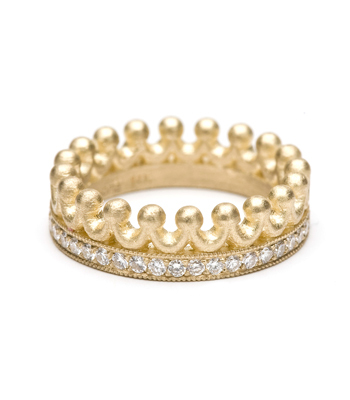 The Eternity Band is a stacking ring with symbolism beyond the here and now, an icon of a bond between two people. 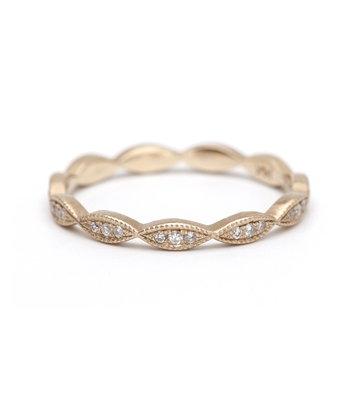 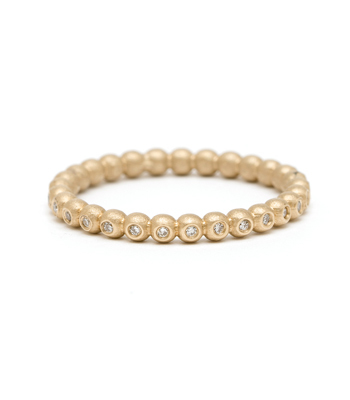 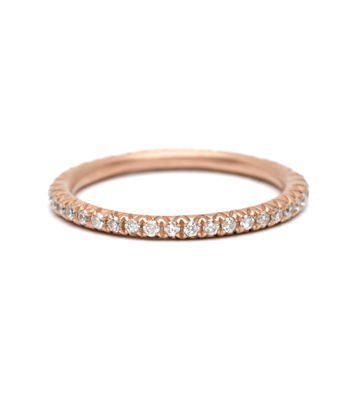 The Eternity Band can be worn as the loving accompaniment to your One of a Kind engagement ring or given as a gift that marks a significant event in life.